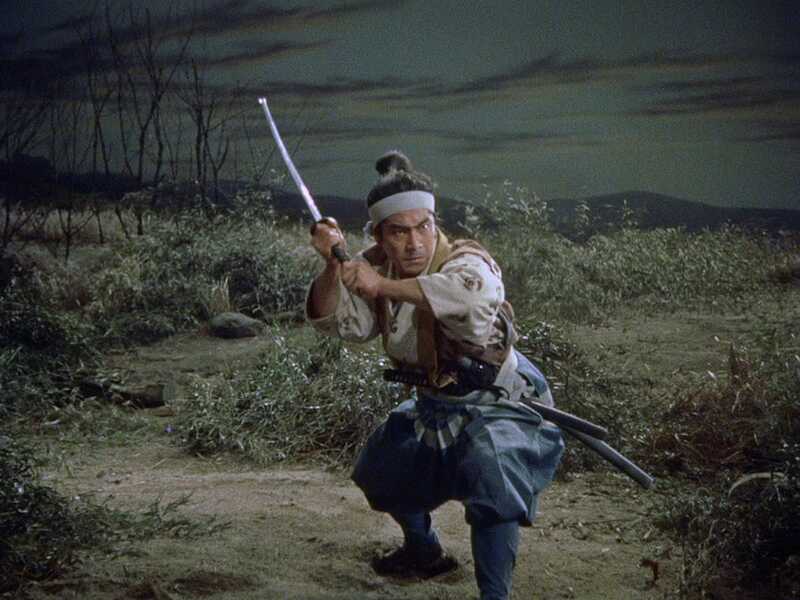 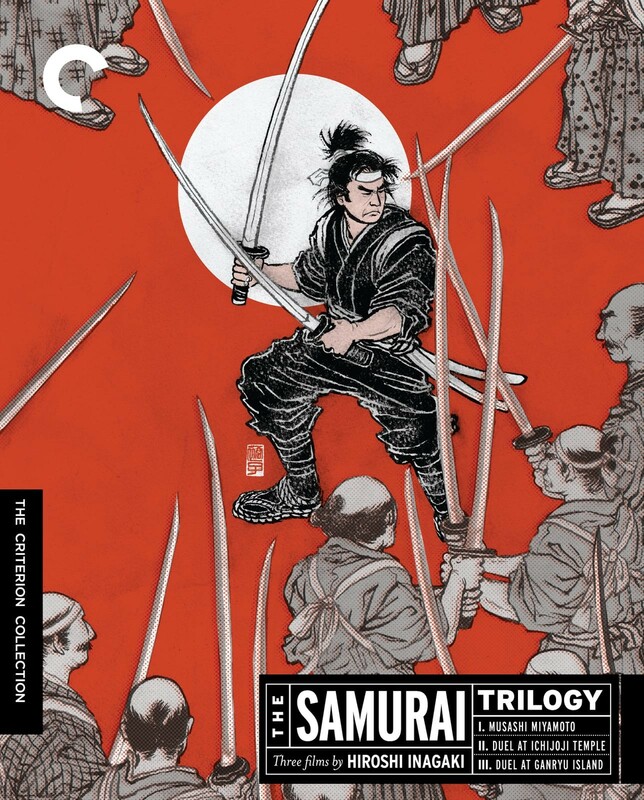 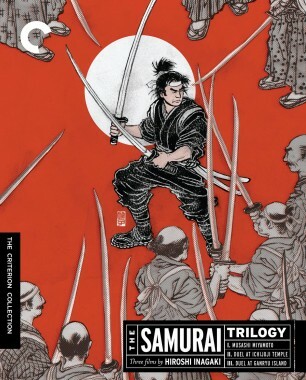 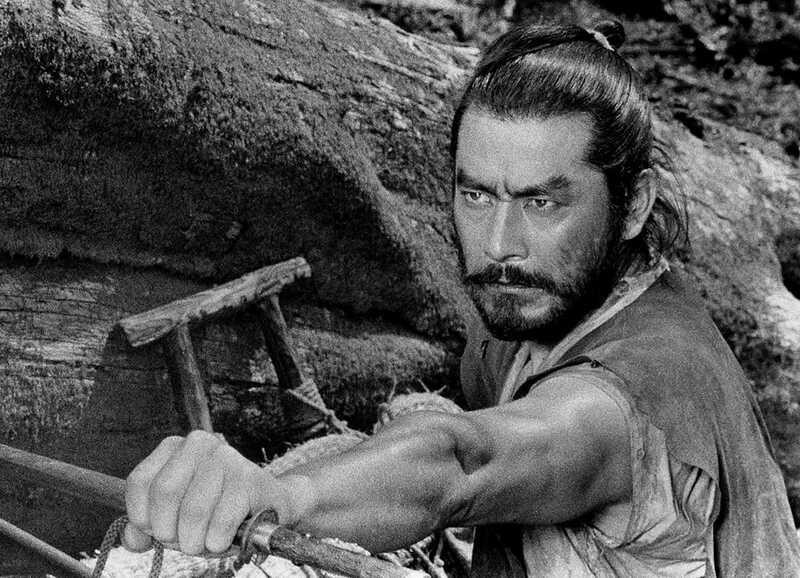 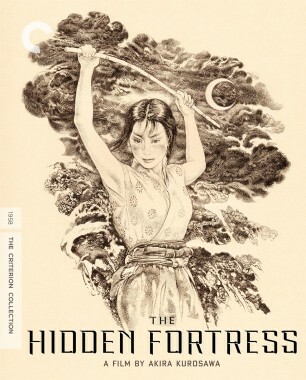 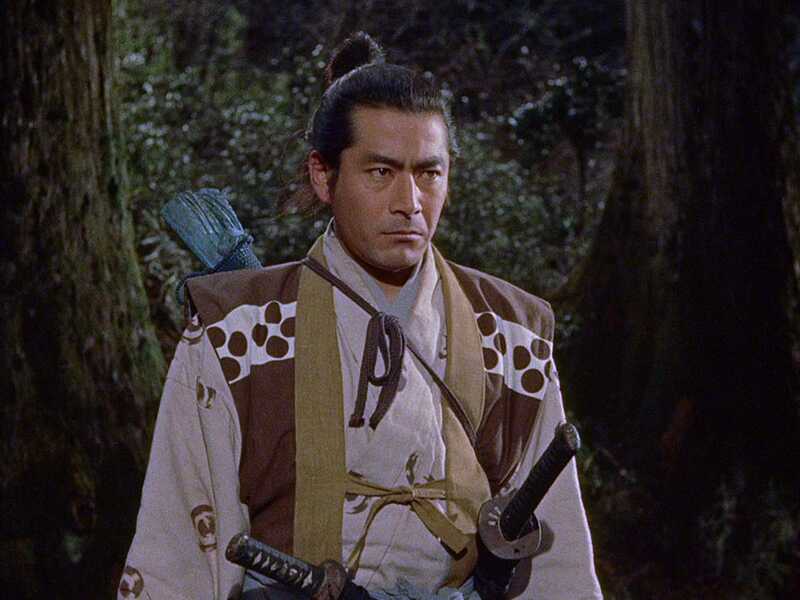 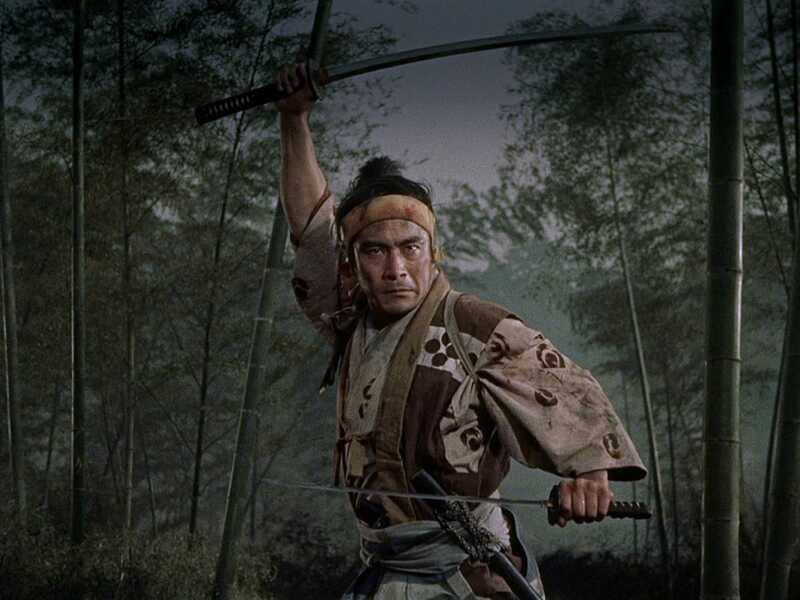 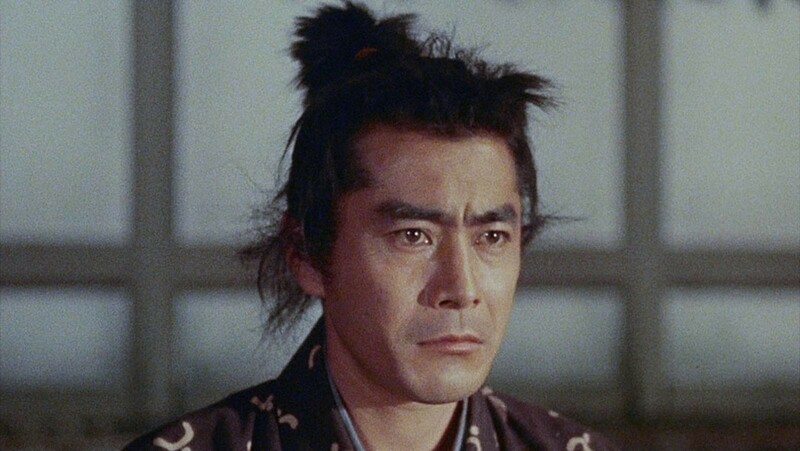 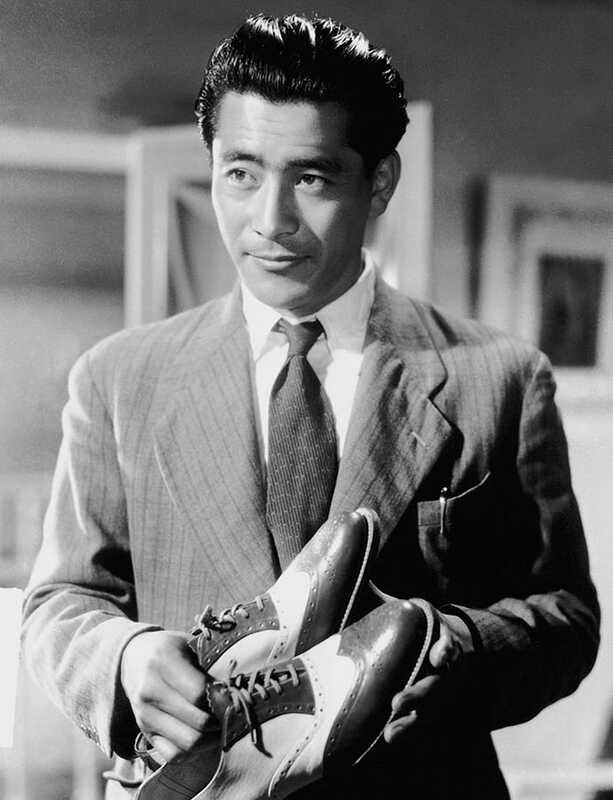 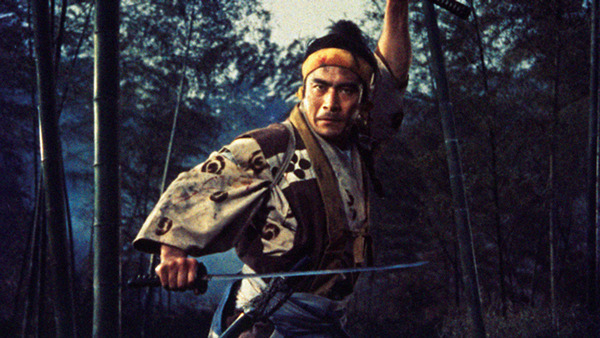 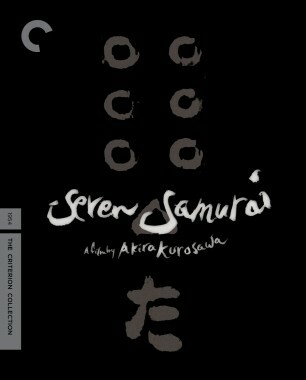 Toshiro Mifune furiously embodies swordsman Musashi Miyamoto as he comes into his own in the action-packed middle section of the Samurai Trilogy. 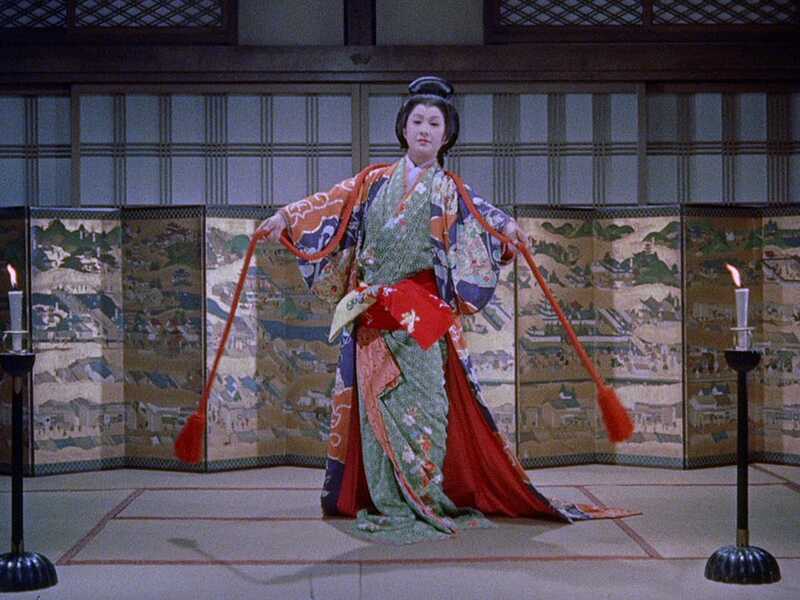 Duel at Ichijoji Temple furthers Miyamoto along his path to spiritual enlightenment, as well as further from the arms of the two women who love him: loyal Otsu (Kaoru Yachigusa) and conniving yet tragic Akemi (Mariko Okada). 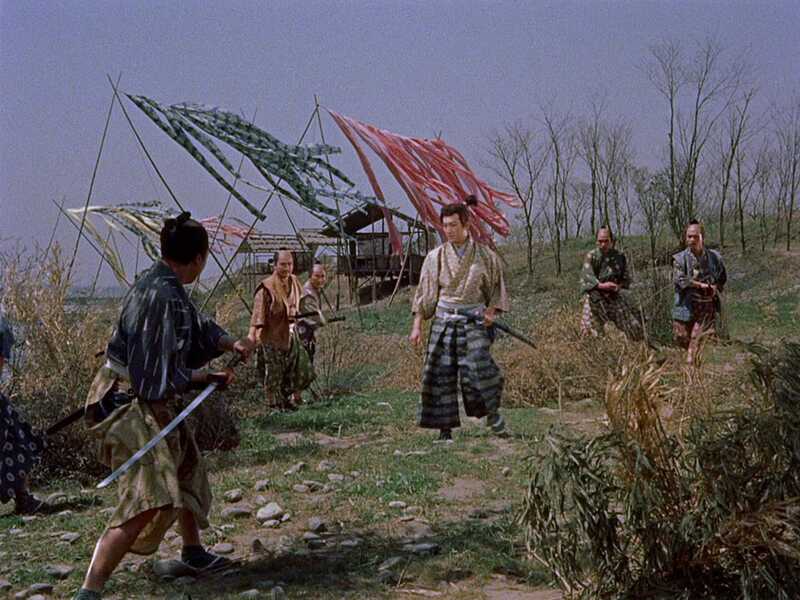 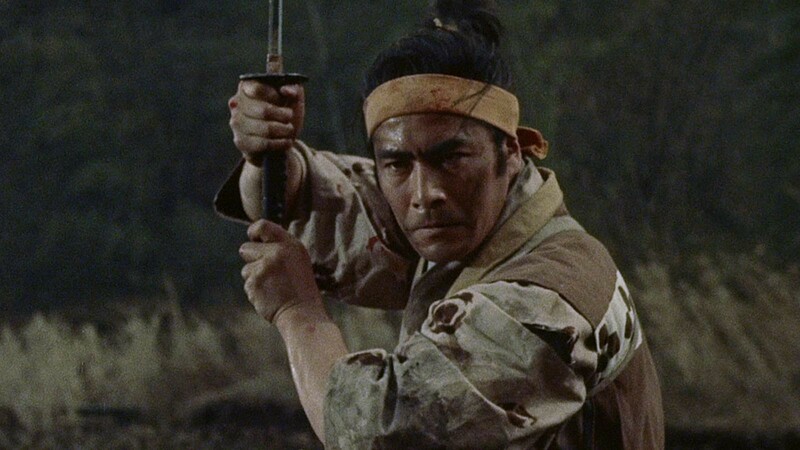 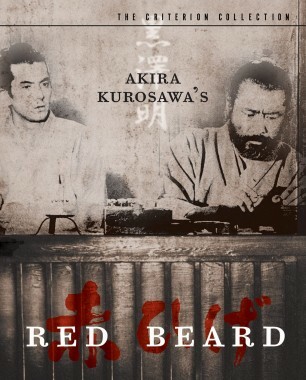 The film also brings him face to face with hordes of rivals intent on cutting him down, especially his legendary rival Kojiro (Koji Tsuruta). 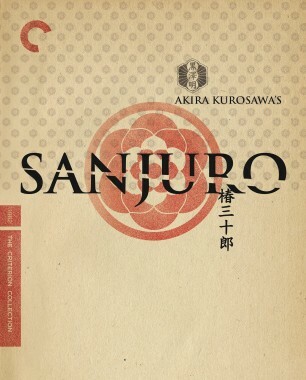 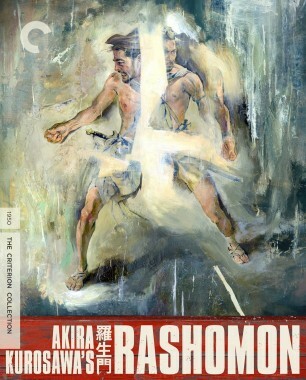 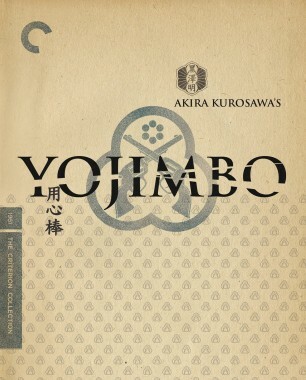 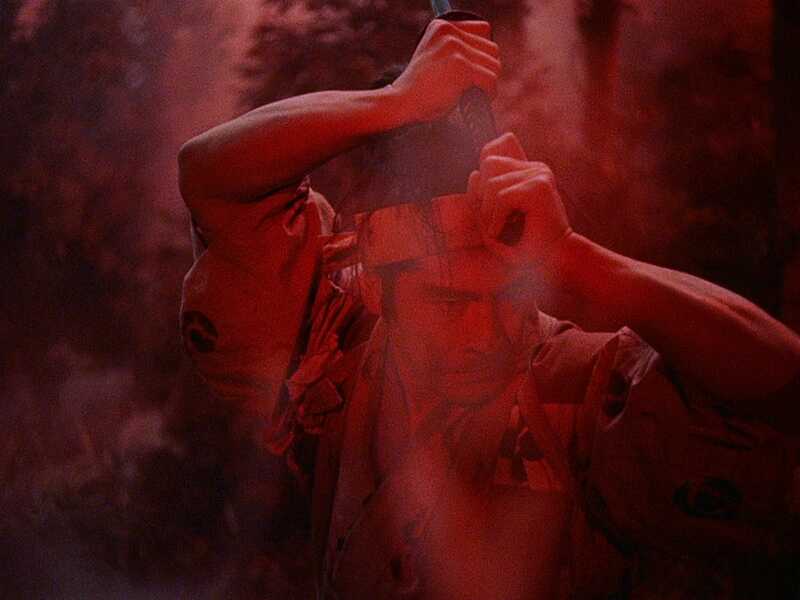 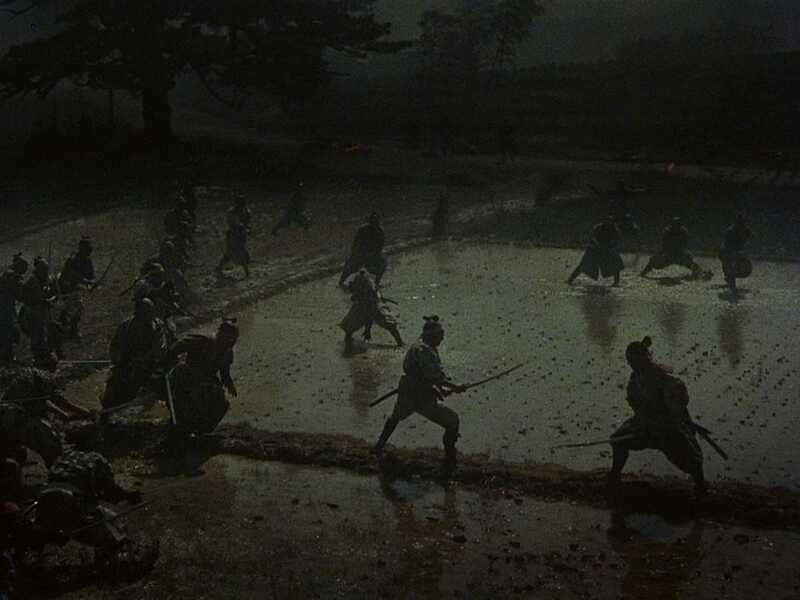 The titular climax is one of Japanese cinema’s most rousingly choreographed conflicts, intensified by Jun Yasumoto’s color cinematography and Ikuma Dan’s triumphant score.